Such trouble as salty dish, it happens at least once with any woman. Experienced cooks know what to do in such cases in these notebooks there are many ways to recover corrupted lost the taste of the dish. There is nothing easier, than to correct salty soup. Pour into the pan a little unsalted broth and boil the soup for 5 minutes. This can be done at the end of cooking, then the aroma and taste of the dish will not be lost. 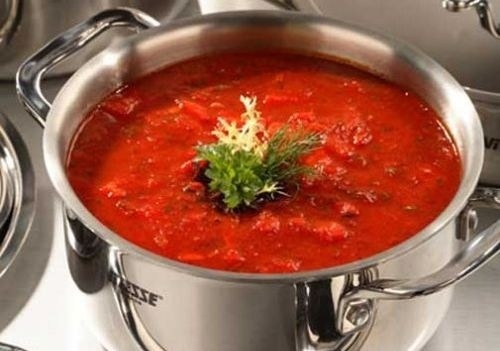 In any case do not dilute soup with water, especially at the end of cooking so as not to spoil the dish completely. Remove 2 – 3 tomatoes, peel, cut them into cubes or chop in a blender. Sauté the tomatoes with a tablespoon of flour, pour in the pan with unsalted broth, boil. Replace the damaged part of the fluid with the mixture. Boil the soup after that is optional. 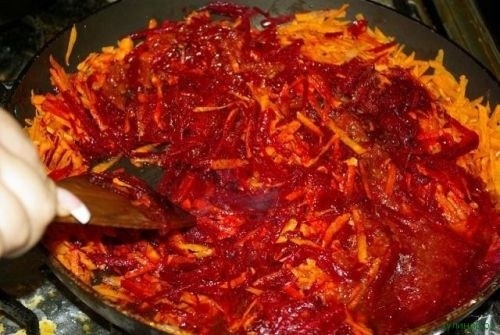 Prepare an extra serving of no salt roast vegetables: onions, carrots, beets and tomatoes and add the vegetables in the soup. The color and the taste will become more intense, the pea will not be felt. During cooking, place in salted soup a raw potato, and after turning off the fire pull it out. The potato will absorb the excess salt and will not spoil the taste of the dish. Or boil separately one large potato, mash it in a small amount of fresh potato broth and add the salty soup. A handful of rice, wrap in cheesecloth and immerse for some time in boiling entree, cereal out of the broth extra salt. After cooking remove the bag of rice out of the pan. Cook the same amount of soup, but do not salt it. Pour both soup in one big pot and boil the dish for 2 – 3 minutes. 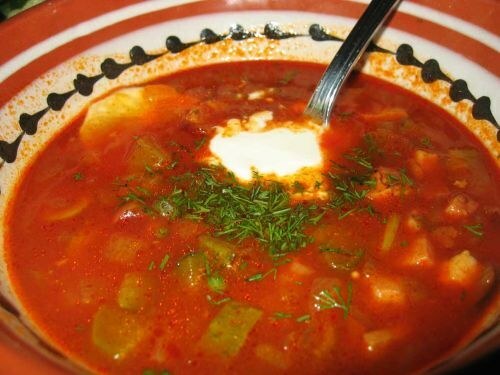 Fatty meal seems to be more salty, so when cooking soup remove excess fat and better to cook the dish on the second broth, or add to ready soup boiled meat. Putting in ready salted soup unsalted meat, you fix the taste of the dish. Let the soup stand for a bit to included in it the vegetables and meat absorbed the salt from the broth. This method will help to correct tasty dish. 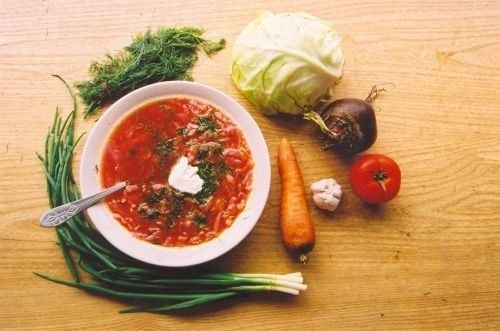 Add to the soup salt at the end of cooking, in the proportion 1 teaspoon to a three-liter pot.